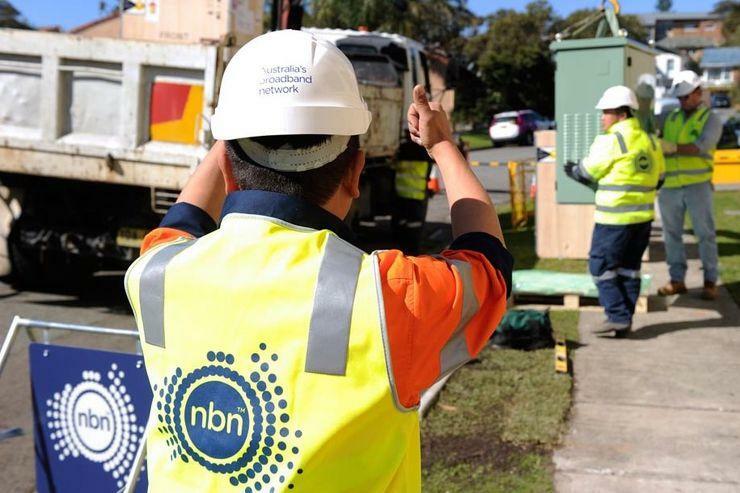 A proposal by Australia’s telco industry regulator mandating that National Broadband Network (NBN) carriage service providers reconnect consumers to their legacy systems while migration to the NBN takes place has come under scrutiny by local industry. Australian communications industry body the Communications Alliance claims that the proposal, which was put forth in April as part of three sets of proposed rules by the Australian Communications and Media Authority (ACMA) drafted to improve consumers’ experience when moving onto the NBN, is unlikely to be effective. As such, the ACMA said on 21 December it would impose the new enforceable rules on NBN retail service providers (RSPs) to minimise issues experienced by consumers during their migration to the NBN. The first raft of proposed rules included the requirement that RSPs specify the minimum information that telcos must provide about their network services before they sign consumers up and the requirement that telcos ‘line test’ new services on the network to ensure that lines are working and that faults are identified early. In order to ensure that consumers are not left without working voice or internet services when migrating to the NBN, the ACMA also proposed the so-called Service Continuity Standard. This item enables consumers to be temporarily reconnected to their old legacy service unless a consumer has agreed to be temporarily provided with an alternative service. According to the Communications Alliance, however, industry argues that the proposed Service Continuity Standard should be refocused away from reconnecting consumers to legacy networks. The arguments against the proposed ACMA rules come as part of a submission to telco industry regulator, as part of its public consultation process determine the final form of the rules. In its submission, the Communications Alliance argued that a reconnection to a legacy network should be treated as a last resort. “We agree that there is scope for Industry to further improve the customer migration experience,” Communications Alliance CEO John Stanton said. “However, we are concerned that some of the proposed rules may not achieve this or, even worse, bear the risk of being detrimental to an efficient migration and enhanced consumer experience. “It is hard to conceive situations where it would be in a consumer’s interest to be reconnected to a legacy network rather than providing an interim alternative service while focusing all efforts on addressing any migration issues that may have occurred,” he said. Additionally, Stanton said that the Communications Alliance has concerns with some of the testing that the ACMA proposes in relation to the Line Testing Determination. “The large volumes of tests that will certainly challenge providers at a time when they are trying to focus on migrating consumers to the NBN,” Stanton said. According to the Communications Alliance, industry has also raised concerns around the technical feasibility of some of the tests, and the misalignment of the proposed new rules and already existing guidance on speed claims published by the ACCC and implemented by large parts of the industry.